Sarah Heller MW is a wine expert, content creator and visual artist based in Hong Kong and at 30 is Asia Pacific’s youngest Master of Wine. 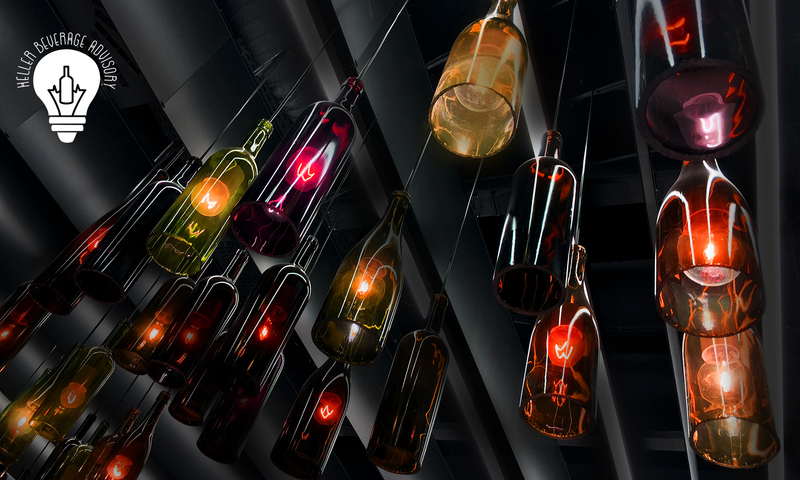 Sarah is a partner in the Almásy Collection, a newly developed brand of Central European wines and brand ambassador and design collaborator with Lucaris Crystal. 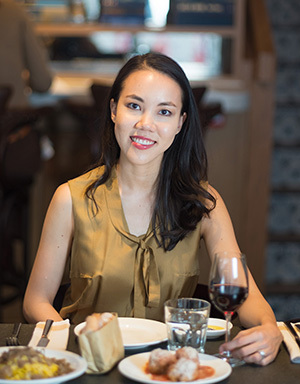 She sits on the faculty of the Vinitaly International Academy, is the Wine Editor for Asia Tatler and is a Consultant for WINE100, China’s largest wine competition. She is the creator of an art series called Visual Tasting Notes; her educational videos have over 3.5 million students. She is regularly invited to speak on several topics including Asian wine markets, wine marketing and Ecommerce and also regularly judges wine competitions like the Cathay Pacific HKIWSC, Decanter Asia Wine Awards and WINE100. Having graduated from Yale University with a fine art degree, Sarah began her career in the New York and Hong Kong wine trades and wineries in France and Italy. She was Executive Director of events and education firm Meiburg Wine Media in Hong Kong for three years. As well as being a Master of Wine and AIWS, Sarah is a SWE Certified Specialist of Wine and Spirits. Sarah speaks English, Chinese, German, Italian and French with some proficiency in Spanish and basic Korean.